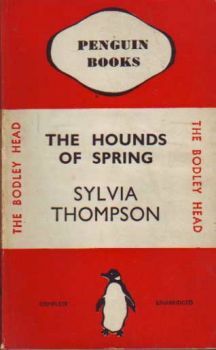 Sylvia Thompson was born in 1902, and was between her third and fourth novel when she won this competition. She had married an American artist she had met at Oxford, Theodore Luling, in 1926. She died in 1962.